Derek signed provisionally for United from Oakley United in March 1977, and made his debut in a friendly against East Fife in August 1977. 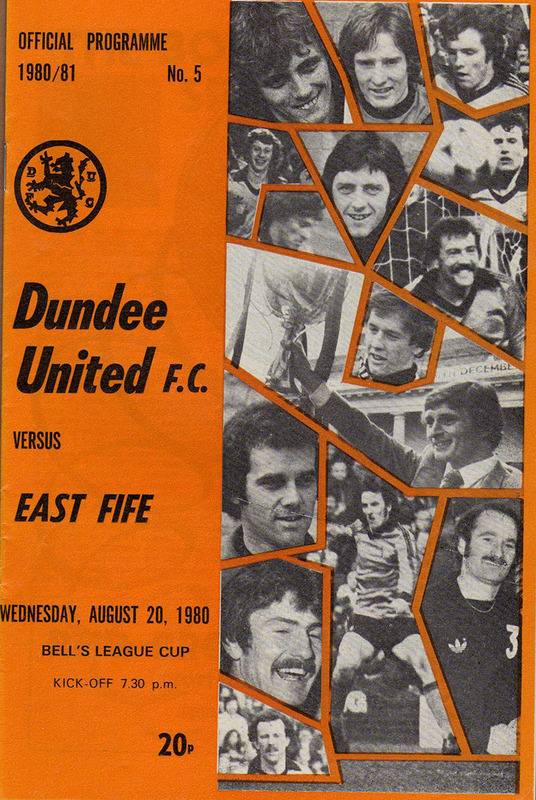 He was the regular left back in the reserve line up during his seven years at Tannadice, and made his first team debut in major competition in August 1980, starting in a League Cup tie against East Fife. He had to wait until nearer the end of that season for his second appearance, but had an extended run in the side during the 1981-82 season, starting in 16 matches, including the 5-0 UEFA Cup win over Borussia Monchengladbach in November 1981. 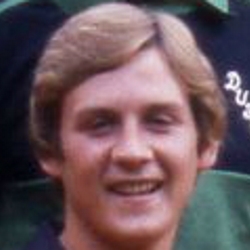 Competing with Maurice Malpas for the left-back position, Derek was used mostly as an unused substitute during the 1982-83 season, and made only one appearance as United finished the season as Premier Division Champions, although he did appear in friendlies against West Ham, Southampton and Everton. Remaining a squad player during the 1983/84 season, Derek played in United's European Cup first round tie versus Maltese champions Hamnrun Spartans at Tannadice, but made only a further three domestic appearances before dropping out of the first team squad in December. He was allowed to leave Tannadice in the summer of 1984 and became one of Tommy McLean's first signings when he paid £5,000 to take the defender to newly relegated Motherwell in June 1984. Derek became a regular at Fir Park, helping the club win promotion at the first attempt and solidify their place back in the Premier Division. After four seasons he then moved on to Raith Rovers in July 1988 before retiring in 1991. He returned to his first club, becoming assistant manager at Oakley United before stepping away from the game altogether.